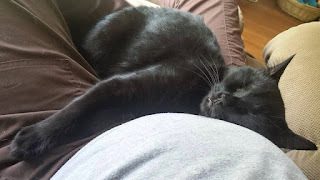 Congrats on the impending arrival of your new puppy. Is this a puppy or a human child? Congrats! Suze - This is a human child! 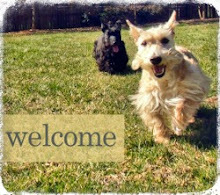 We haven't convinced Scottie Dad to let us rescue another Scottie or two...yet!! ditch him, that's funny...... I saw the cutest little baby today wearing a Scottie jacket, I was going to take her pic, but thought no not a good idea, stranger danger! OMD! We thought that YOU were expecting the latest addition Scottie Mom...dog-oh-dog, would that be something for Heather and Mr K to wrap their heads around. 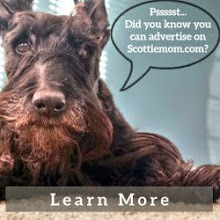 Wow, you really have sniffed out some grand Scottie emblazoned apparel for the new arrival! Congrats to them! I bet they will be a great aunt and uncle. The next generation wonder how excited Heather and Mr.K will be t see there new niece. Well no babies here so our shopping in that department is nill. 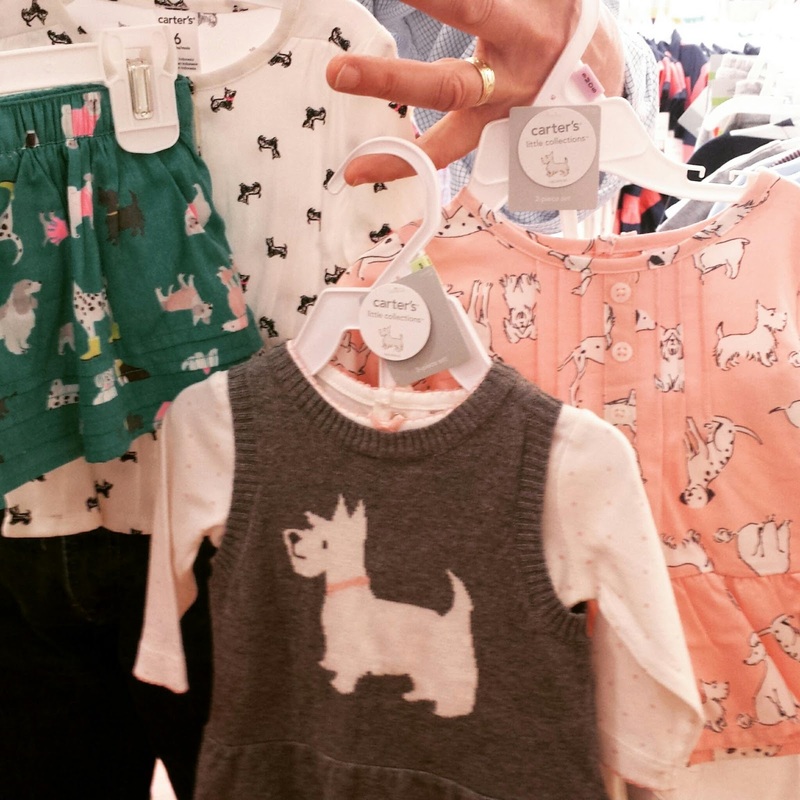 Seems like Carters is serving the scottie design well. It is a shame that there are not as many choices for adults. Congrats on the niece. Scotties make great baby sitters. Great idea. Another generation of scottie lovers. SHE wishes there were more adult scottie clothes.